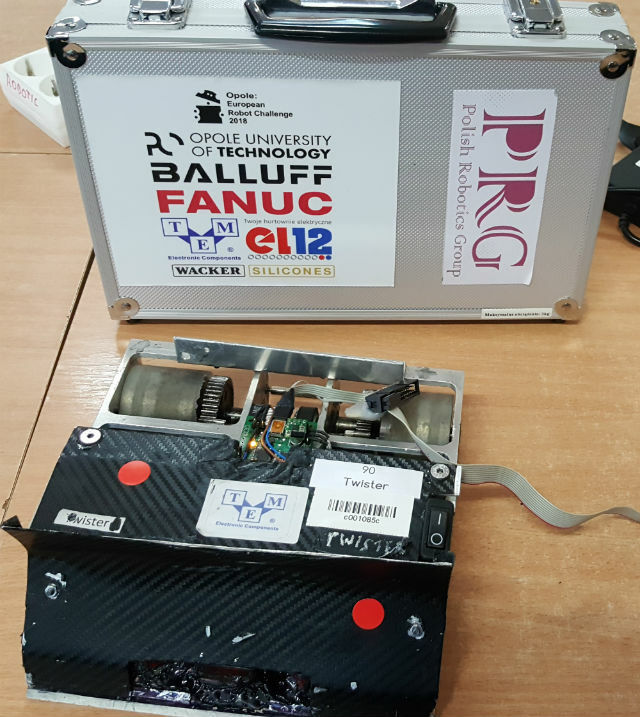 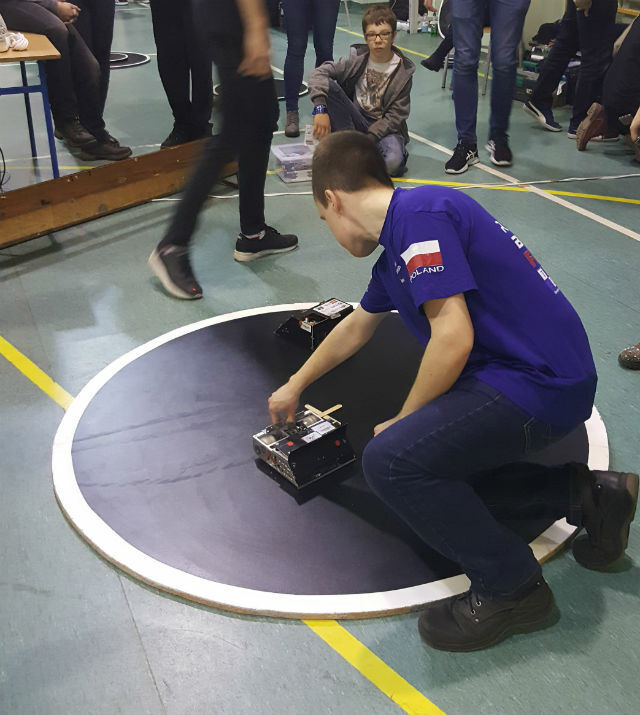 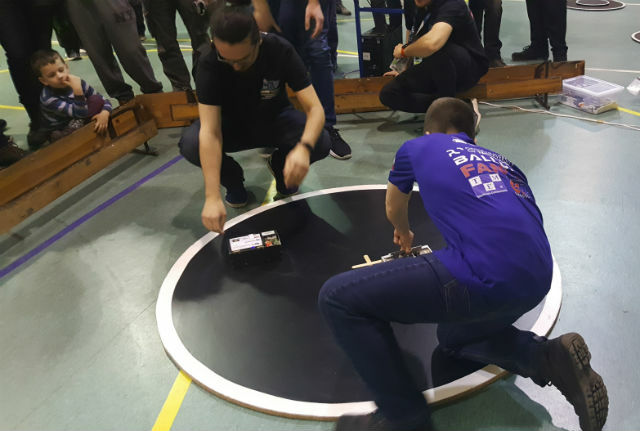 During Robotic Tournament 2018, held in Rybnik, the team of Polish Robotics Group Foundation took first place in SUMO category. 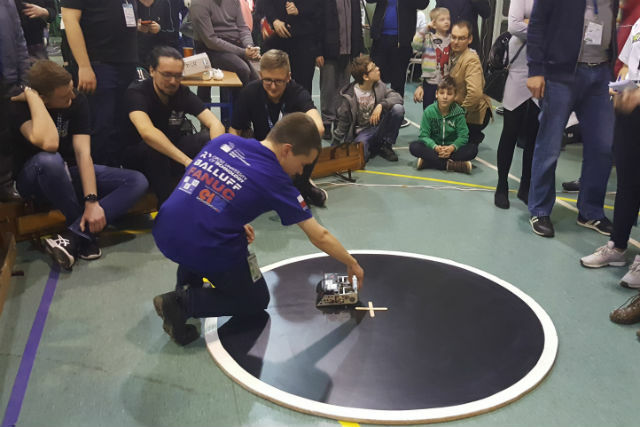 „Twister”, a robot constructed by Polish Robotics Group team members, won all fights. 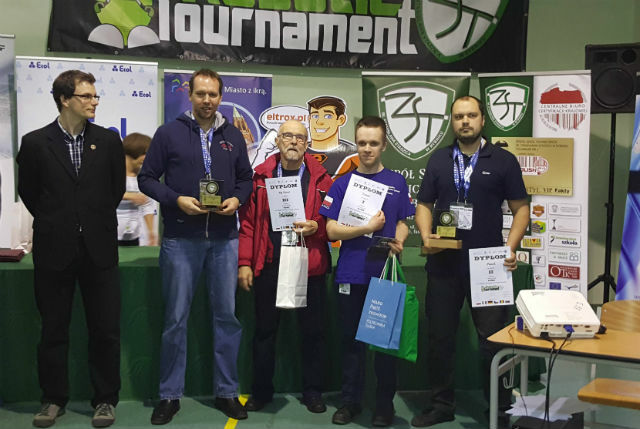 Congratulations on your achievement and we wish you continued success!